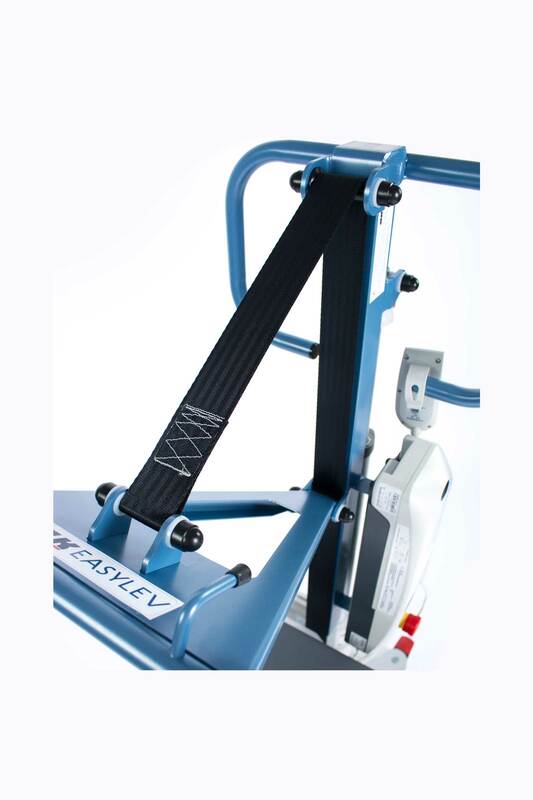 CE certified and manufactured in France, the EASYLEV 2 with mechanical opening leg is a high-end stand-up lift, made in steel and whose maximum lifting capacity is 150 kg. 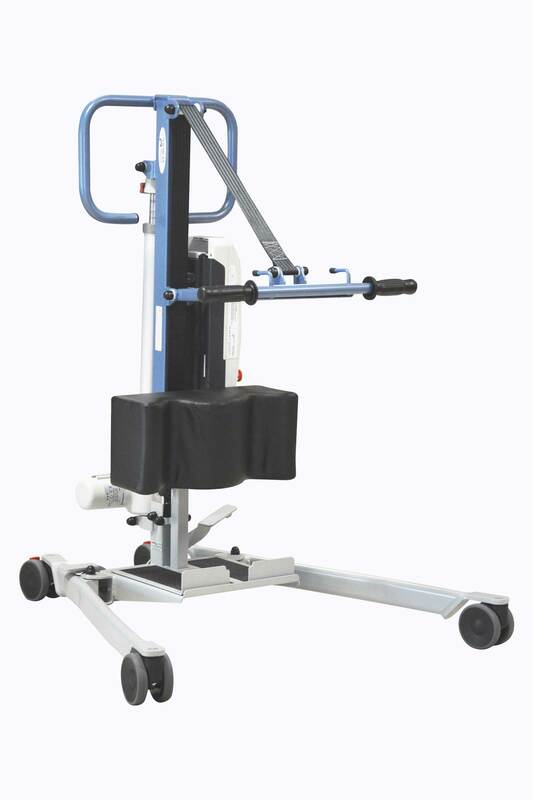 Its mechanical opening base legs (up to 94 cm) enables an ease of access to armchairs or wheelchairs besides the combined movement providing a smooth lifting process to the patient. 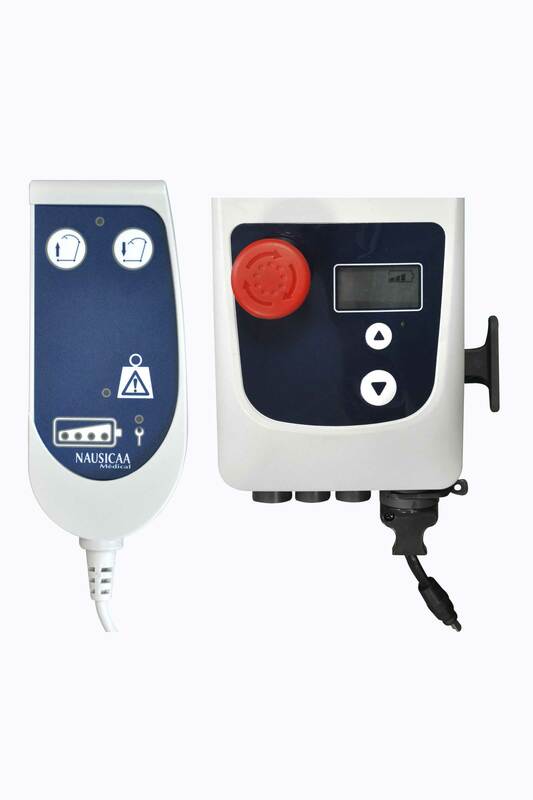 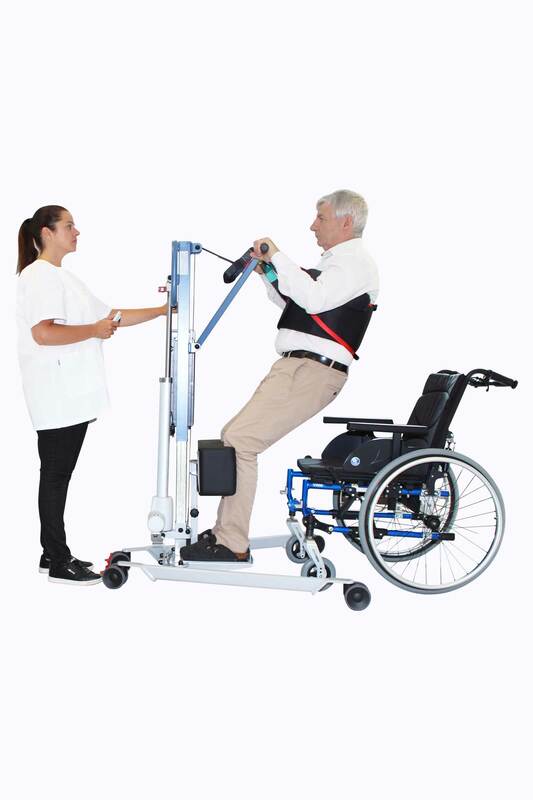 The device supports a very low tonicity of the patient’s bust through the combined motion of the telescopic mast and of the traction sling which provides a high level of comfort and flexibility to the patient during the standing up process. 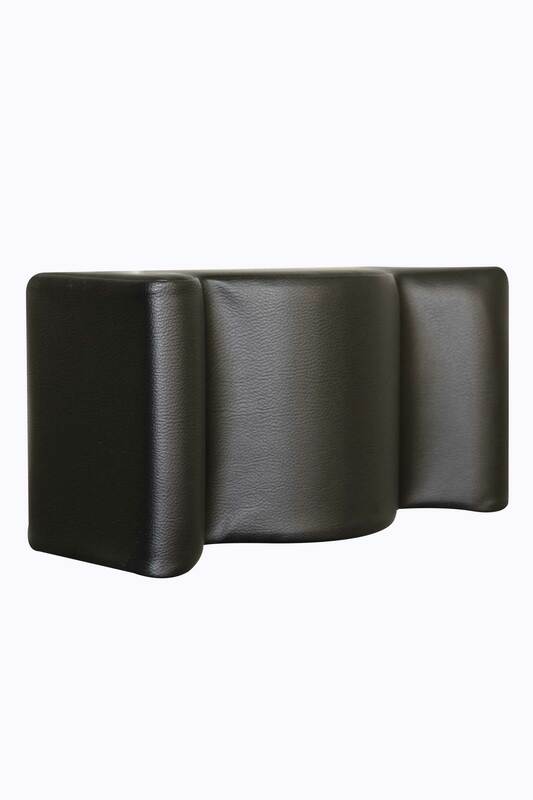 Its mechanical opening base legs, from 54 cm to 94 cm, allows large widths armchairs or wheelchairs and an ease of access.